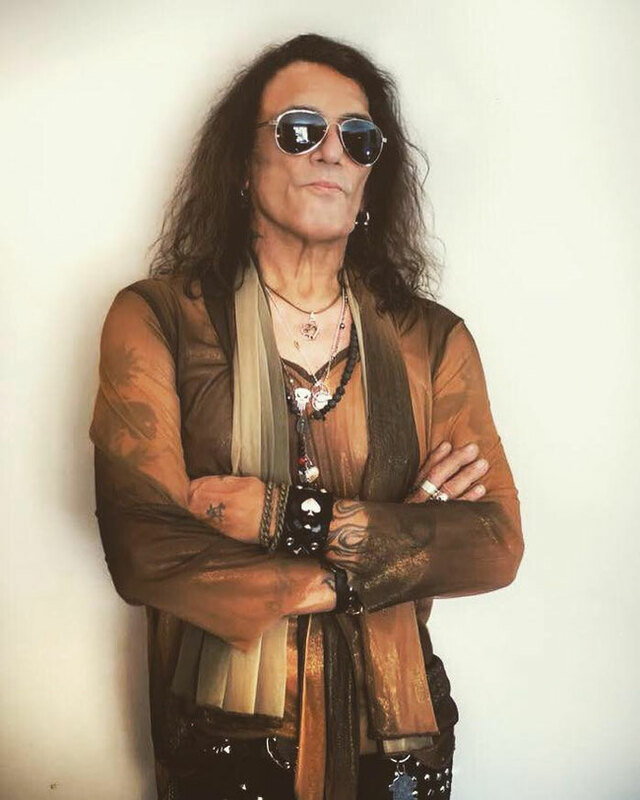 Best known as the original vocalist and founding member of the platinum selling hard rock band RATT, Stephen Pearcy has announced the release of his highly anticipated fifth solo album, “View To A Thrill” on November 9, 2018 on CD/LP/Digital via Frontiers. “View To A Thrill” includes 11 superb RATT ‘n Roll songs written by Stephen Pearcy, together with guitarist Erik Ferentinos, that will surely please fans of his last solo effort, “Smash” as well as fans of his original band, RATT. The tracklisting flows perfectly and takes you on an audio journey through blistering rockers mixed with slower, more measured numbers. Like RATT’s catalog, this is a record that showcases the art of the riff! Erik Ferentinos is truly Pearcy's secret weapon as displayed by the mind-bending solos on display throughout “View To A Thrill”. With over 15 million records sold worldwide with RATT, there is simply no slowing Pearcy down in the 21st century. Pearcy is an accomplished songwriter with credits on all of RATT's records throughout the years, including the "RATT" EP, "Out Of The Cellar", "Invasion Of Your Privacy", "Dancing Undercover", "Reach for the Sky", "Detonator", "RATT”, and "Infestation". Stephen is also a producer, composer, owner/product creator of "Mic Knuckles" (hands free mic holder), and has also been involved in recording songs for TV, movies, ESPN2, and NHRA Drag Racing Series over the years. He is also involved in sponsoring several top fuel dragsters and funny cars, which he has been doing since the ‘80s.